As LPB prepares to celebrate its 40th anniversary in September, I also want to take a moment to commemorate the 25th anniversary of the Louisiana Legends Gala. This annual event and fundraiser hosted by the Friends of LPB honors Louisianans who have distinguished themselves in a variety of fields, including politics, sports, the arts, and business. 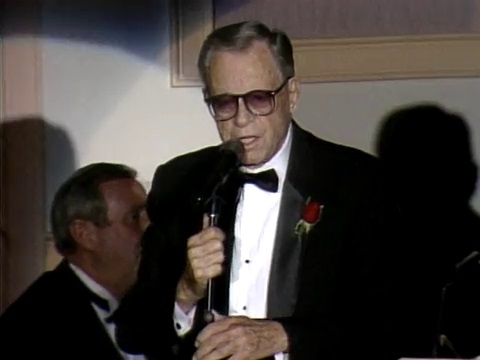 The first gala was held in 1990 and featured an all-star line-up: Academy Award-winning set designer Gene Callahan, former Governor Jimmie Davis, author Ernest Gaines, former New York Yankees pitcher Ron Guidry, former United States Senator Russell Long, and Cajun cook Justin Wilson. In addition to the speeches from the night’s honorees, Governor Davis ended the evening with a rendition of his most famous song, You Are My Sunshine. Since this first event, 120 of Louisiana’s sons and daughters have been named Louisiana Legends, which is now considered one of the state’s highest honors for its citizens. Each gala brings together a diverse group of Legends from different professions and different areas of the state, who have often never met before the night of the event. 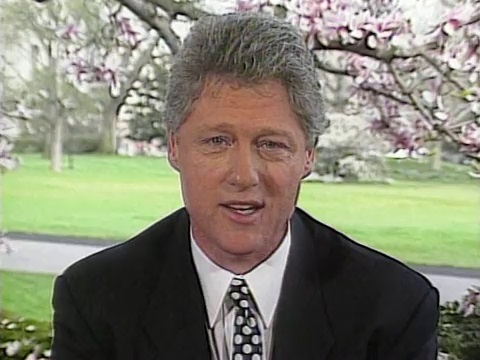 The 1993 Gala brought together one of the most memorable groupings of Legends, actress Elizabeth Ashley, Judge John Minor Wisdom, film critic Rex Reed, and political consultant James Carville. Each of these individuals exhibited their wonderful senses of humor in their speeches, which made for a very entertaining evening. The night was also topped off with a special video message from President Bill Clinton in honor of his campaign architect, James Carville, and the night’s other honorees. Every year, I always look forward to the moving and touching speeches given by the night’s honorees. Two of the speeches that come to mind were given by author Ernest Gaines in 1990 and Xavier University President Dr. Norman Francis in 2003. Both men grew up in a segregated Louisiana and could never have imagined a time when they would be honored for their accomplishments by their home state. I also remember a touching tribute given by Hugh Ambrose in honor of his late father Stephen Ambrose in 2003. The historian remains our only posthumous honoree. 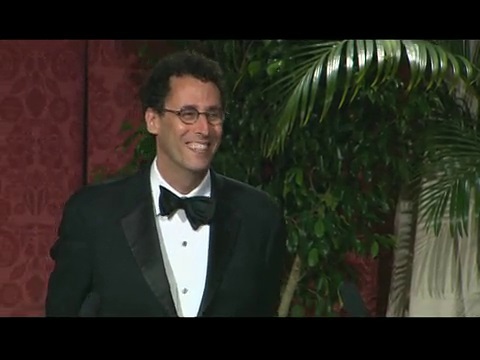 And who can forget the speech given by 2008 honoree and Pulitzer Prize and Tony Award-winning playwright Tony Kushner? In the best written speech in the 25-year history of the event he riffed on the idea of being named a “Legend” and gave a heartfelt tribute to his father, William Kushner, who conducted the Lake Charles Symphony for 40 years. On a personal note, it was an honor to have my father, Lieutenant General John Spencer Hardy, named a Louisiana Legend in 2008. Like so many members of his “greatest generation,” he was a humble man who never sought any accolades for his decades of service to his country, including his role in planning bombing missions over Europe during World War II. 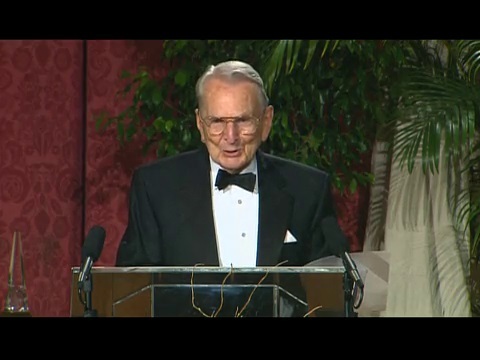 It was an emotional moment for me to hear his speech, especially since he had recently suffered a stroke that forced him to re-learn how to speak. It’s a night I’ll never forget! I encourage you to explore the profiles and speeches of the Louisiana Legends from the past 25 years. They truly represent the best of Louisiana! To explore the stories of our past Louisiana Legends, click here. The 2015 Louisiana Legends Gala television program will air Sunday, June 7th at 7PM on LPB-HD, with an encore showing on Sunday, June 14th at 11AM. For more information on this year’s honorees, visit the LPB Louisiana Legends page.